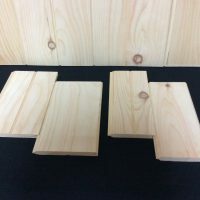 1x8 Eastern White Pine Tongue and Groove can be used for interior wall finish or for ceilings. 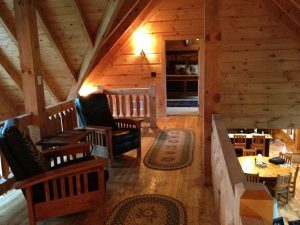 Eastern White Pine can be stained or painted providing a lifetime of maintenance free character and charm. 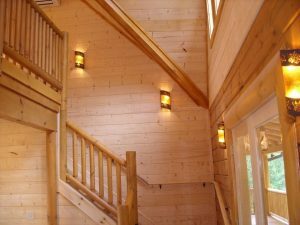 If you are planning to build or simply remodeling an existing home, give us a call. We have over 150 product lines at prices well below everyone else. Nationwide delivery is available. 1x8 Tongue and Groove is not just a log home material. The rustic charm and economical price allows homeowners the option of adding character to sheet rock and stone veneers. We can accommodate sizes from 8' to 16' and sell by the piece, unit or truckload. Our lumber warehouse has over 200,000 linear feet in stock and shipments arriving weekly. Call today and let us save you time and money.